WEEKLY SPECIALS, SALES & INVENTORY UPDATES!! 1000 Micro* Superworms & 1000 Small* Superworms. Price includes USPS Priority Mail shipping. 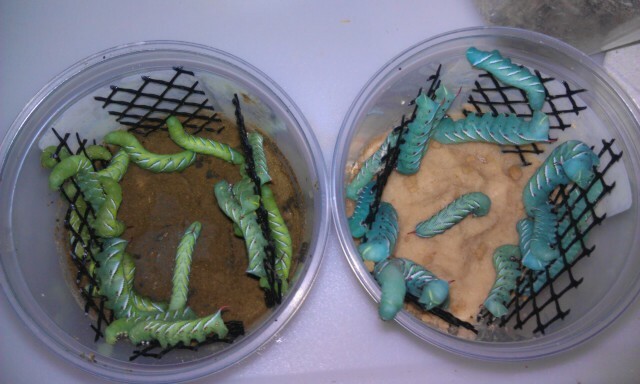 *Micro Supers are Babies up to Approximately 1/2"
**Small Supers are Approximately 3/4" to 1"
Hornworms - Buy 2 Cups, Get 1 Cup FREE!